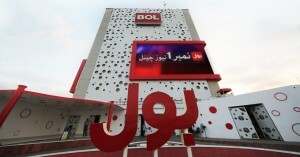 BOL has the finest and most modern media infrastructure, BOListan. BOListan has created an unprecedented mark in the history of media in Pakistan with its establishment. Our purpose-built infrastructure equipped with state-of-the-art studios & equipment give us an unparalleled edge over our competitors, where as providinga larger-than-life experience to the BOLwalas. With BOL’s presence all across the globe, our correspondents provide us constant updates about the latest developments, which helps us in keeping you up to date with all the global happenings. BOL ensures that its audience gets aware of everything that is important and relevant to them from all over Pakistan and the world. heritage, therefore, BOL Entertainment's refined content is all set to promote these values not only within Pakistan but to the world. The premium quality content will not only be entertaining and educational to the viewers but also feature the biggest names of Pakistani Entertainment industry. 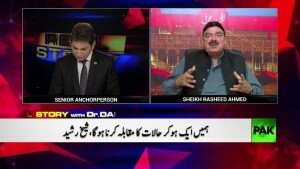 BOL Entertainment aims to keep up with the Precedent set by BOL News in terms of quality content that exceeds the expectations of Pakistani viewers.